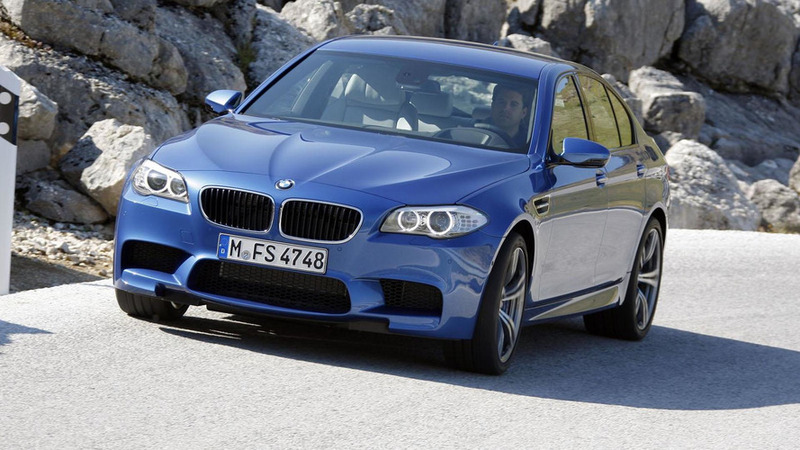 Carbon ceramic brakes are the most expensive option at $8,500. 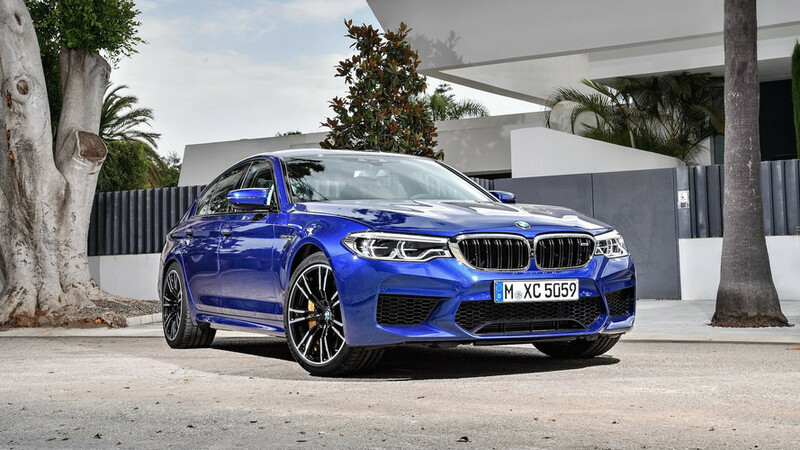 It's the most powerful M5 yet – and the most expensive. 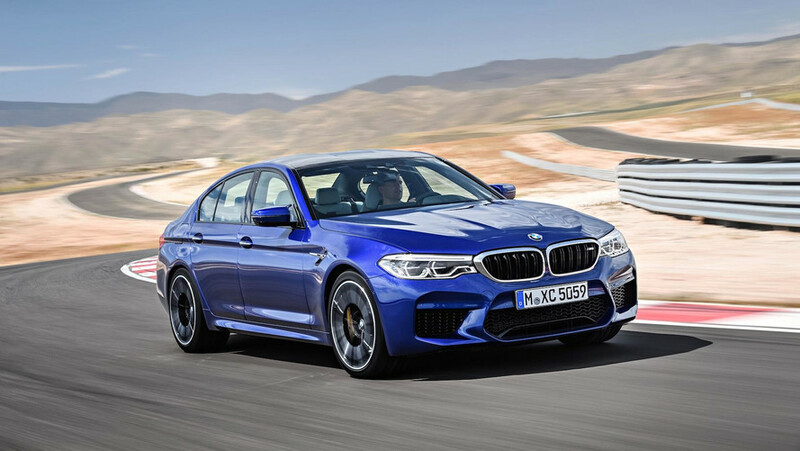 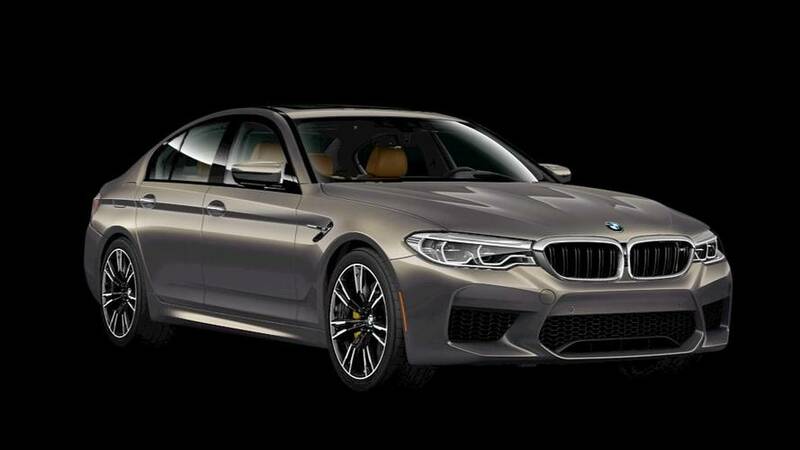 2018 BMW M5 Reportedly Priced At $102,600 In The U.S.
And there are plenty of options to choose from.